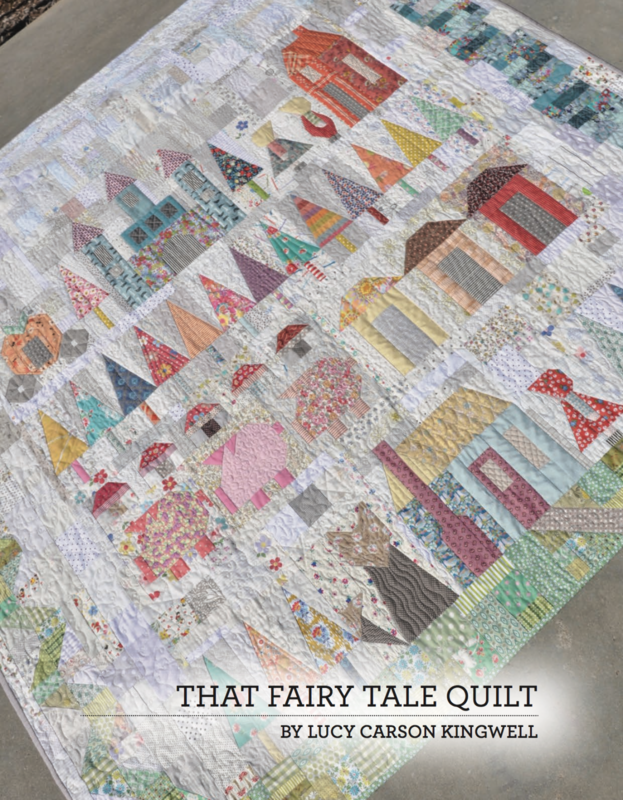 This story quilt is perfect for all who loves fairy tales! Lucy has been imagining this quilt for 8+ years – inspired by her love of Into The Woods, That Fairy Tale Quilt was born! This pattern is written for hand piecing. It can easily be made by machine however, it does include template shapes.